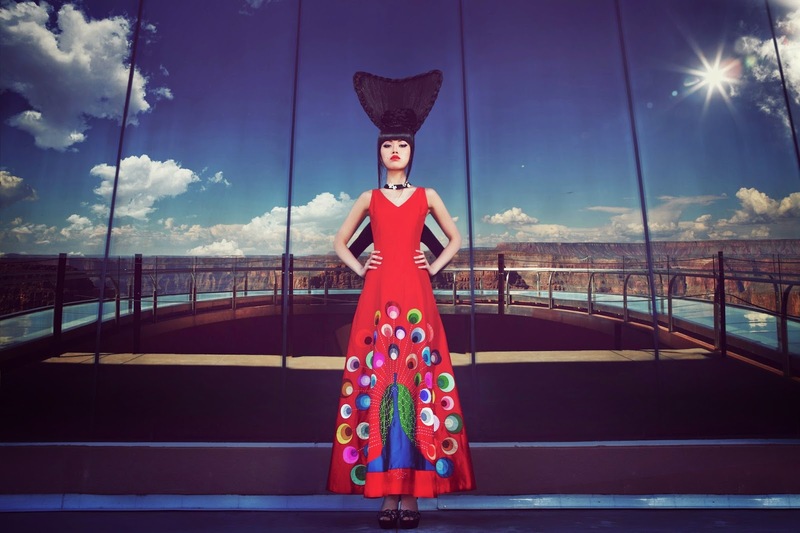 On 19 May 2014, the first ever fashion shoot at America’s tallest building, One World Trade Center, will feature no other than global fashion sensation Jessica Minh Anh. 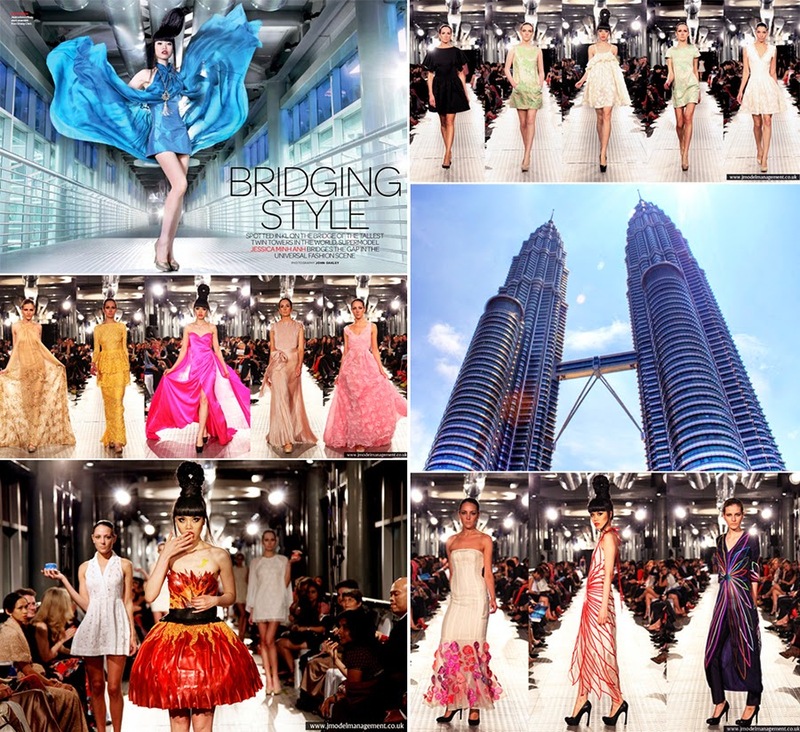 Known for turning the most iconic venues such as London’s Tower Bridge and Grand Canyon Skywalk into phenomenal catwalks, Jessica and her creative team are set to produce extraordinary images to promote the upcoming J Summer Fashion Show at the architectural marvel on 25 June 2014. 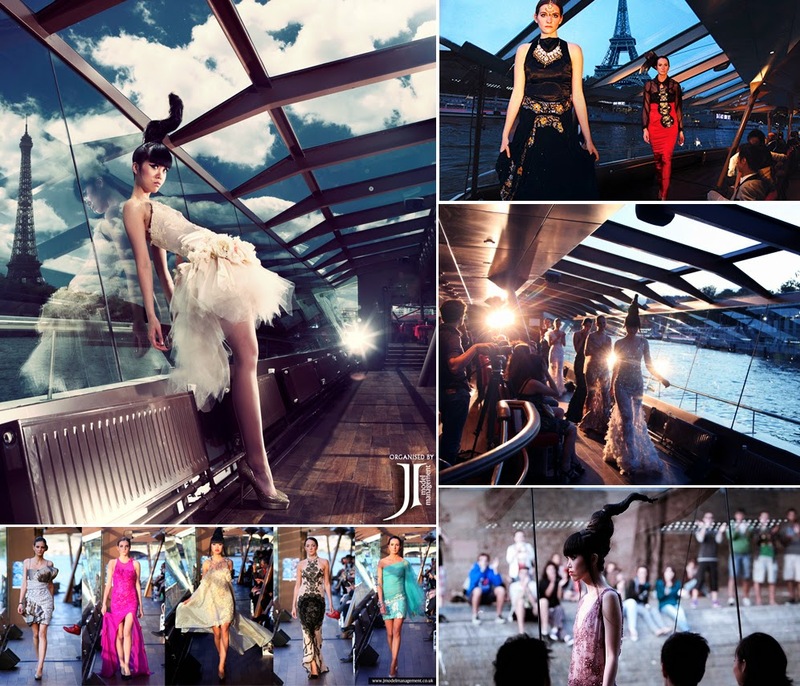 The sky high fashion shoot will take place on level 63 of One World Trade Center between 1pm and 7pm to capture New York’s famous skyline. The team will also shoot on the rooftop and balcony at W Hotel Downtown to capture the skyscraper from the outside between 9am and 12pm and again between 8pm and 10pm. The full day shoot will feature the latest Haute Couture collection from Lebanese celebrity designer Ziad Nakad, American inspired Ready-To-Wear collection by Spanish talent Diego Cortizas, and creative jewelry collection by Brazilian designer Cristina Sabatini. 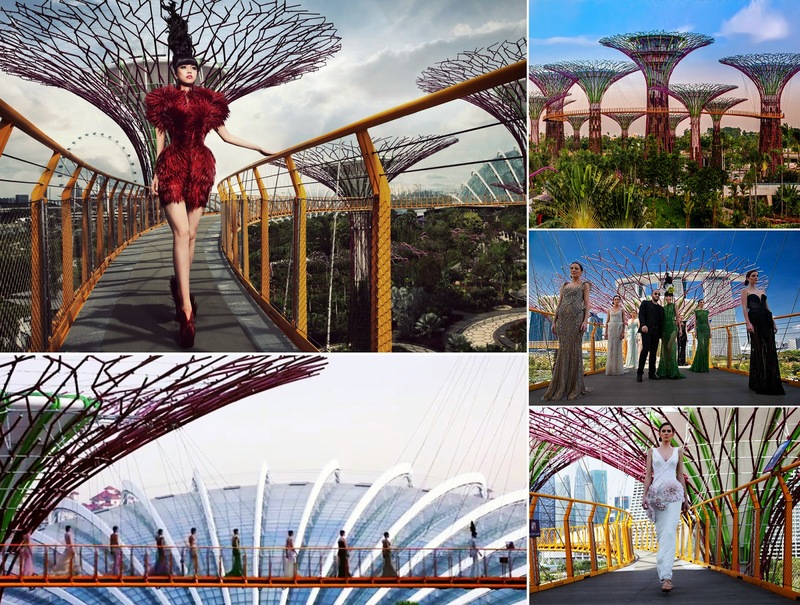 Unlike Jessica Minh Anh’s previous iconic shoots which focused purely on art and height, the pre-J Summer Fashion Show photo shoot on 19 May holds a particular meaning. “One World Trade Center represents determination, innovation, and ambition, which are all the qualities I stand for as a young entrepreneur. I cannot think of a better place or time to celebrate positivity and talent. 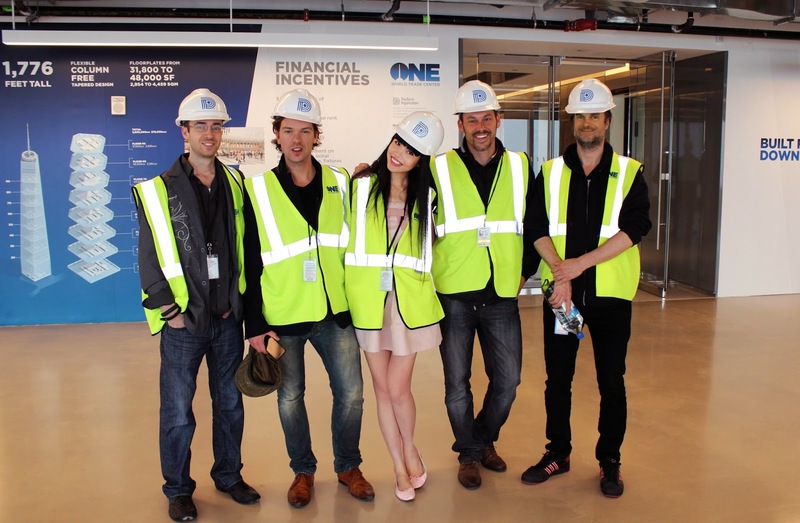 It is important to remind people that you can always rise higher” said Jessica. The model turned entrepreneur has visited the tower 3 times to go over all the technical details in preparing for the big show. 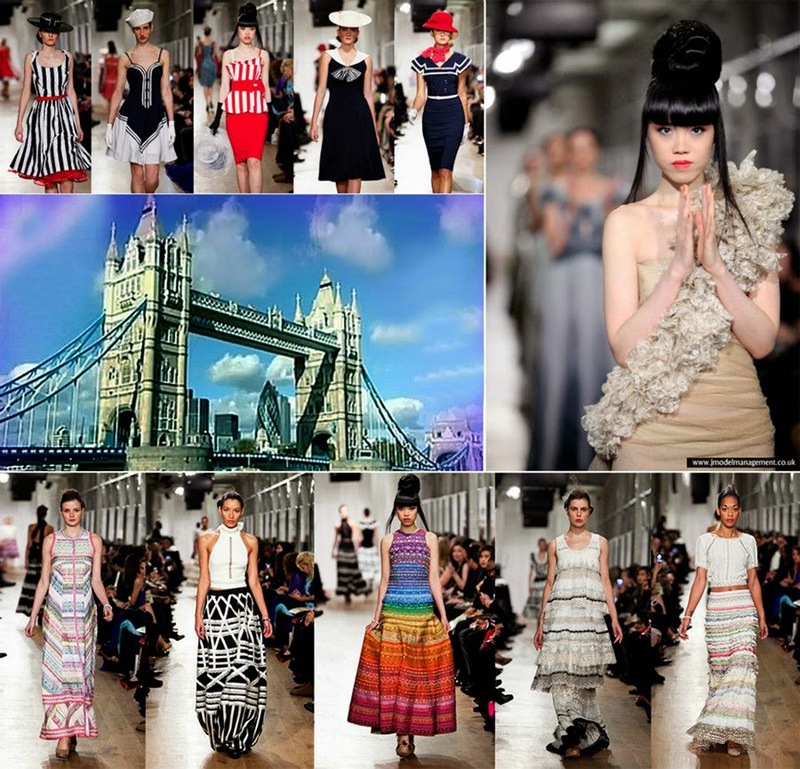 To find out more about J Summer Fashion Show 2014 at One World Trade Center, visit www.jmodelmanagement.co.ukand www.facebook.com/jmodelmanagement.co.uk.